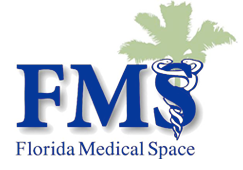 Florida Medical Space. Florida’s first and only statewide, full service medical real estate company. A highly focused and specialized team of investment, marketing, leasing and management professionals at your full disposal so you can focus on what matters most.